We have entered a new digital world of work and the way we manage and lead is dramatically changing. 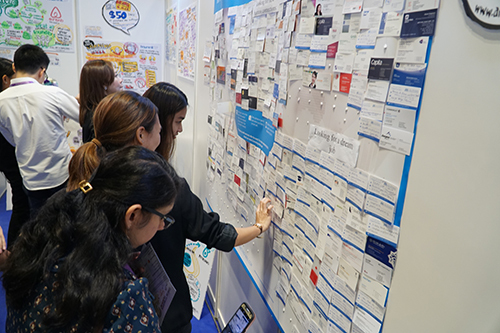 A visit to the Expo at HR Festival Asia will put you in front of a showcase of over 120 of the most innovative HR technologies and service providers in the market. It is also packed with innovation and interactivity to give you a comprehensive experience to solve your HR needs, all under one roof! Interact with speakers and industry peers to widen your network. So don’t miss this opportunity to source, explore, network and discover to shape the future of your workplace and help your business thrive. Register now for this valuable experience not to be missed. 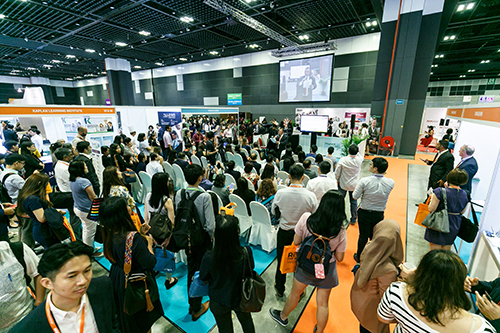 Expo entrance tickets include access to the two-day HR Tech Conference – Register Here Now!